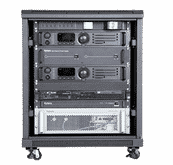 Whatever your requirement, we offer a cost-effective system that’s built around you. 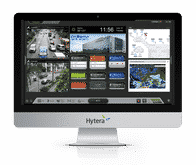 Our innovative and scalable design – in line with ETSI standards – will ensure that your people can communicate instantly whenever, wherever. 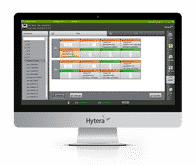 Work through our systems hardware or application software to browse the options across DMR and TETRA, then speak with one of our Hytera Partners to determine the ideal solution for your application.